New patients are always welcome at Ortho 101 in Grande Prairie! We continually strive to provide our patients with a comfortable and pleasant orthodontic experience. Learn more about what to expect at your first visit to Ortho 101. We see it as our mission to help motivate and empower you by providing you with a thorough understanding of your condition and treatment options, so that you can make an informed decision about your health. In order to ensure we provide treatment customized to you, we take the time to understand your smile goals and dental history before we begin treatment. This gives our orthodontist, Dr. Chana time to study your smile and provide more detailed information to address your concerns and goals. Orthodontic treatment can be a big decision at any stage of life. 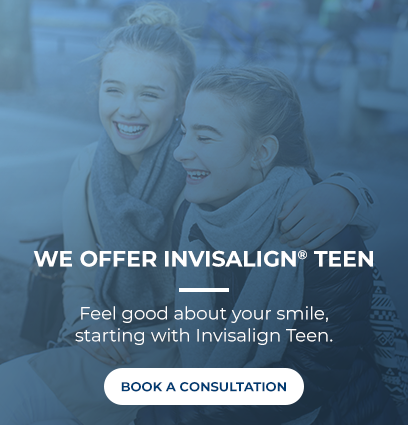 Typically, your orthodontic treatment will begin with three appointments. Here is what you can expect at each of your appointments.